The RAN Workbooks are organized by week. The benchmark will be completed on Monday, and again on Friday. Tuesday, Wednesday, and Thursday activities will be similar in nature, but will not be identical to the Monday and Friday benchmark. On Monday, you will assess the student’s rate and number of errors. 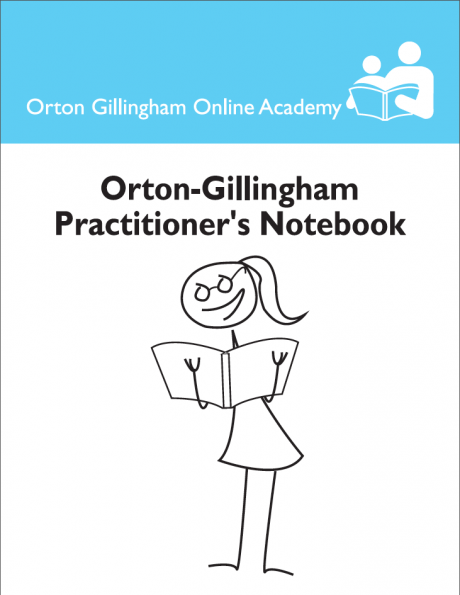 You will then practice throughout the week, and complete the same assessment on Friday. The purpose is to track the student’s improvement over time. There is no standardized assessment, as you will not be comparing your student’s results to those of other students. What is RAN (Rapid Automatized Naming)? RAN measures how quickly an individual can name aloud a series of items, letters, syllables, etc. from left to right. RAN practice is intended to aid in the development of fluency. For the purposes of this workbook, the focus of RAN will be on sets of three objects, colors, shapes, etc. Level 3 is the third workbook in a series of 10 levels. Each level will consist 20 daily activities and weekly benchmarks. Each level will be more challenging than the previous level. At the top of the student sheets, each image is shown for pre-exposure prior to beginning the RAN activity. Student will rapidly name the objects, shapes, numbers, letters, etc. provided from left to right. The teacher will start a stop watch when the student begins, and stop the stop watch when the student completes the task. On the teacher recording sheet, the teacher will mark any errors as the student names the objects, shapes, numbers, letters, etc. The teacher will then record the first read time and errors, and then record the second read time and errors in the chart provided. 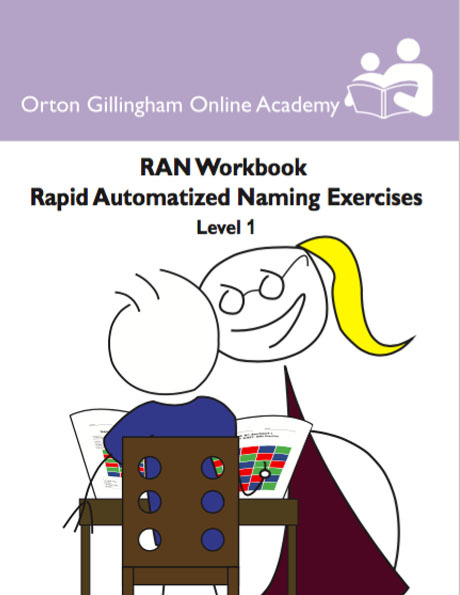 The student should complete the activity more than once for added fluency practice.On the following index page, you will find a schedule for completing the RAN activities in this workbook. The schedule provided is a recommendation for those who teach their students Monday-Friday each week. If you are only teaching students two or three times per week, feel free to modify the schedule. *THIS DIGITAL DOWNLOAD MUST BE PRINTED IN COLOR.